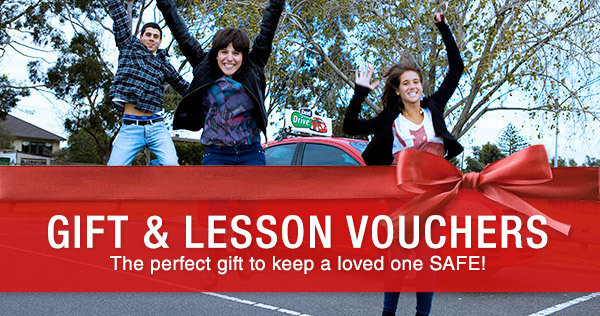 Learner licences issued from 1 July 2007 will be valid for five years. When you are issued with your learner licence you will receive a Learner Driver Log Book so that you and your supervising driver(s) can record your driving experience. You will have to log at least 120 hours of supervised driving (which includes 20 hours of night driving) before you can attempt the Driving Test to move to a provisional licence. Night driving starts from sunset of one day and ends at sunrise on the following day. 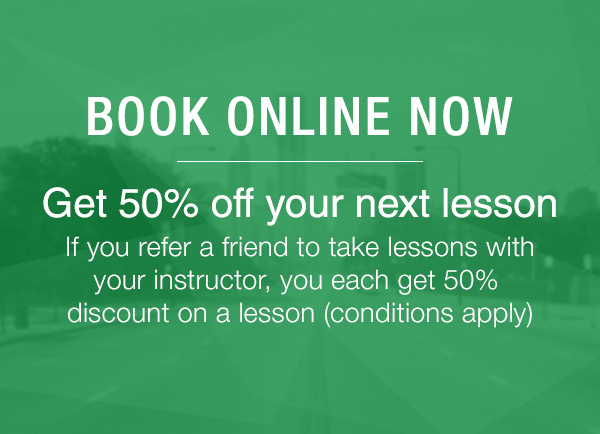 If your learner licence is current at 30 June 2007, you can attempt the Driving Test once you have held your licence for at least six months and completed 50 hours of log book practice but only until the expiry date of your licence. Note: drivers over 25 years of age are exempt from the six month tenure requirement but must still complete the required log book hours. If you have not passed the Driving Test by the expiry date of your licence, you will need to pass another Driver Knowledge Test (DKT), renew your licence and complete a total of 120 hours log book practice (including 20 hours of night driving) before another driving test can be attempted. Previous log book experience will be recognised and counted towards the 120 hours. You will also need to complete 120 hours of log book practice (including 20 hours of night driving) if your licence is cancelled and you re-apply after 1 July 2007 (as in the case of a disqualification). This means that you will need to have also held your licence for at least 12 months (if you are under 25 years of age) before the Driving Test can be attempted. If you are transferring your interstate and overseas learner licence after 1 July 2007, you will be exempt from the 120 hours log book requirements if you pass the Driving Test. However, if you fail the test, you will be issued with a NSW learner licence and be required to hold your licence for 12 months (if under 25 years of age) and complete 120 hours of log book practice (including 20 hours of night driving) before a further driving test can be attempted. The Roads and Maritime Service will recognise any log book hours recorded in your home state provided appropriate documentation is presented. Drivers specifically exempted by the Roads and Maritime Service. Learner licences issued are valid for five years. When you are issued with your learner licence you will receive a Learner Driver Log Book so that you and your supervising driver can record your driving experience. You will have to log at least 120 hours of supervised driving (which includes 20 hours of night driving) before you can attempt the Driving Test to move to a provisional licence. Night driving starts from sunset of one day and ends at sunrise on the following day.